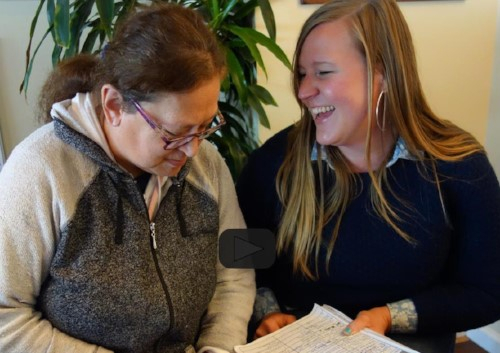 Health Advocate Margaret Young and her client Sophia on support to stay healthy, and being brave. The Arc's Health & Wellness services are designed to yield better outcomes for at-risk clients who can benefit from health care navigation support, ongoing monitoring, regular screenings and better fitness and education. Due to intellectual or cognitive impairments, many individuals with developmental disabilities have difficulty accessing and understanding the need for proper treatment on their own. This barrier to access and care can result in illnesses that accelerate the loss of whatever independence has been achieved. Our services ensure medical access and continuity of care for our clients. Through our comprehensive community-based case management services, Arc clients of all ages as well as individuals with developmental disabilities in the community get support to live healthier lives with the help of a dedicated health advocate, a part-time nurse, health case management and healthy living classes. Our Health Advocates assist clients in doctor-patient communication, provide helpful health history, ensure clients get timely screenings, follow medical treatment plans and get the proper primary, vision, dental and podiatry care necessary. We also provide health navigation support to working clients who need help understanding health plan costs and coverage to maximize health. In addition, we provide employed individuals with classes and activities to help achieve a healthier work-life balance.  For more information about our comprehensive health case management and wellness services, contact Jennifer Dresen, Director, Center for Health & Wellness, jdresen@thearcsf.org, (415) 255-7200 x158.